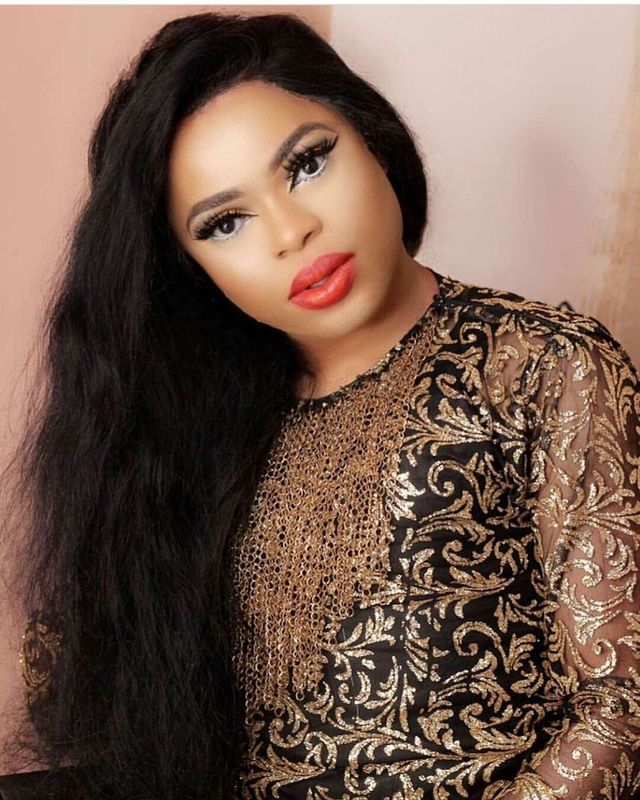 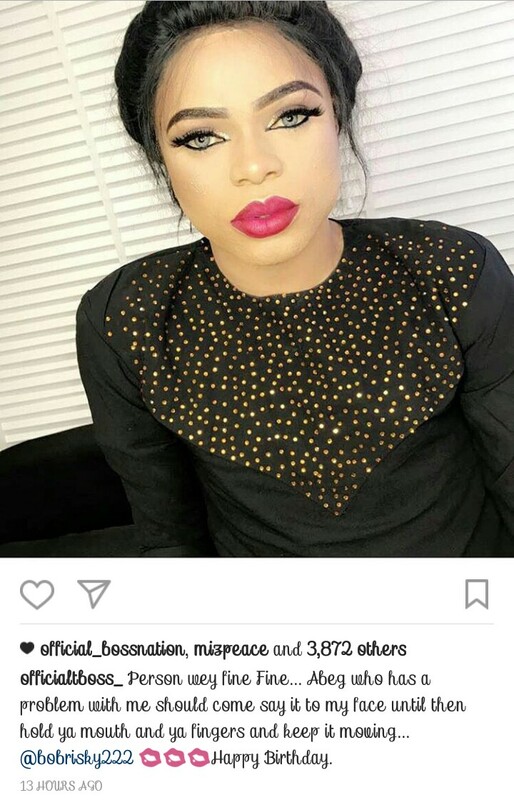 Nigeria crossdresser, Bobrisky was one of those who supported her while she was in the big brothers house. 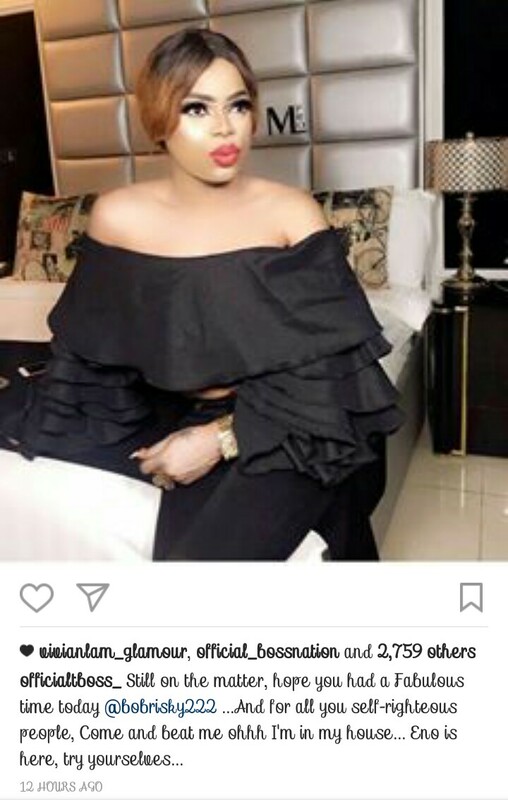 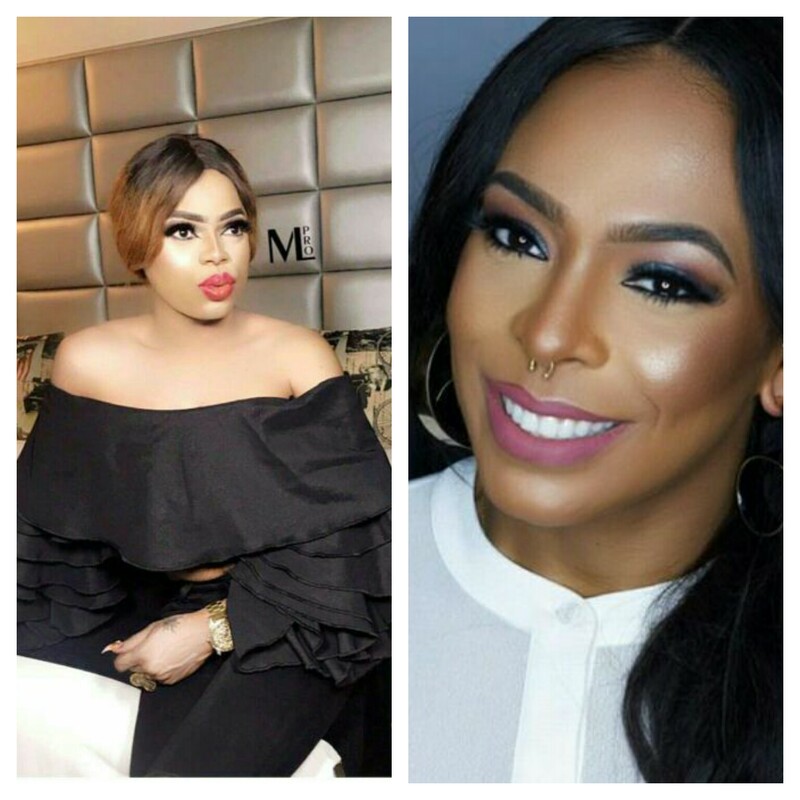 Bobrisky went as far as giving out recharge cards to unilag students and for this act of kindness, it will be a sin in Tboss's part not to show some love especially in a time like this. 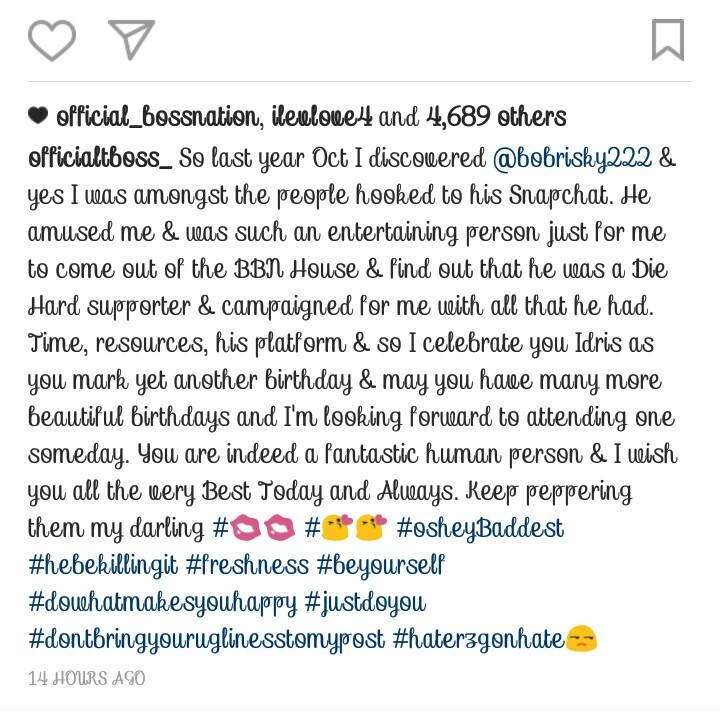 The excited housemate, quickly seized this as a golden opportunity to celebrate bobrisky and as well to lashed out at those hating on him simply because he's doing what many sees as inappropriate in multiple instagram post.